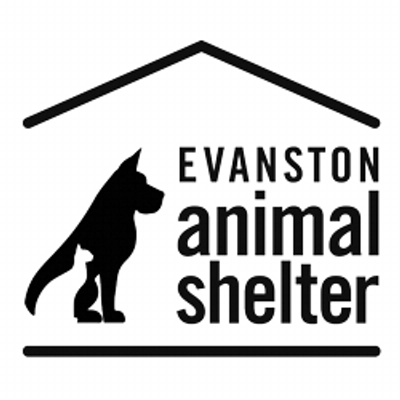 A Pet Adoption Event with the Evanston Animal Shelter – an opportunity to meet and play with the some dogs and cats. Parking is available in our bank lot, at Evanston street meters or in the Sherman Plaza Self Park. This event is free and open to the public! Feel free to invite friends and neighbors, but please try to RSVP.